ARGFest 2011 – People, man. People. 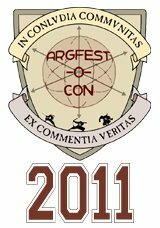 Who would have thought, so many years ago, that a community of gamers and storytellers, hobbyists and professionals, players and creators, would come together from around the world so often and so enthusiastically, to create an event as enjoyable, entertaining, and educational as ARGFest? Here’s my recap of the amazing time that was had and people who were in attendance at this year’s ARGFest. 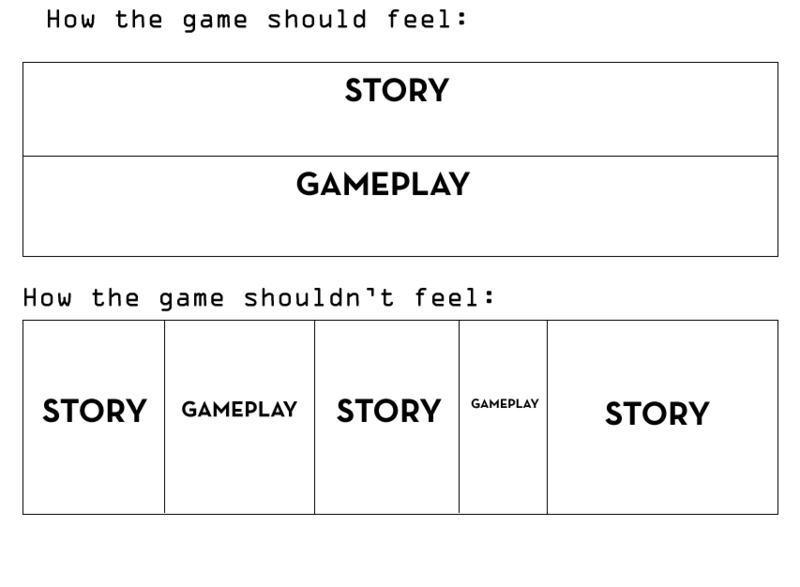 A look back at a point in my childhood that began my love for creative, interactive storytelling. 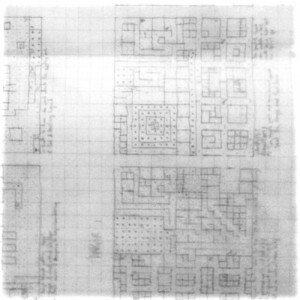 How a period of playing imaginative, paper-based adventures with my best friend – hand-drawn mazes and maps we made for each other to explore and from which to escape – paved the way to what I’ve come today to know as ‘alternate reality gaming’.